Data integration solutions enable the digitalization of the maritime industry across ports, terminals and shipping lines. Currently, the biggest roadblock for digital transformation of the maritime industry is technology. Shipping lines, ports, terminals, freight forwarders, and other stakeholders use a variety of systems, often legacy technologies. The systems run on different data formats, such as EDIFACT, ANSI X12, XML, and in-house proprietary formats. The various systems and data formats are the reason why B2B integration is a challenge for all. 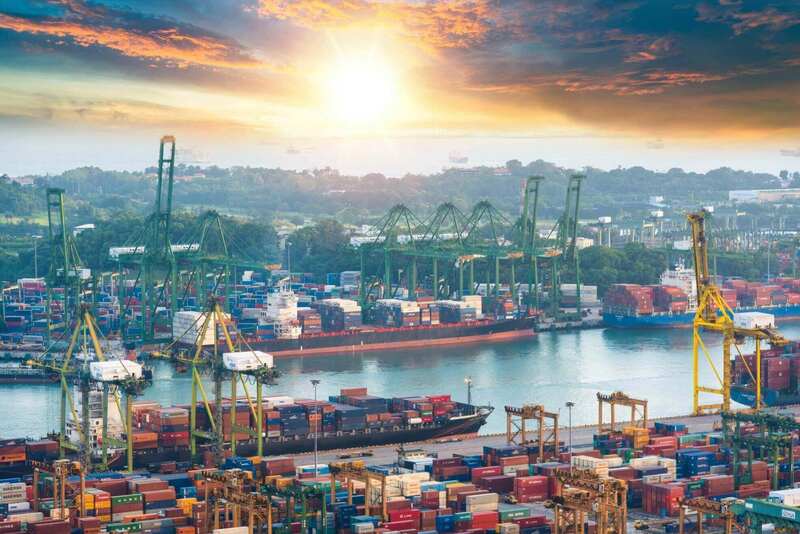 Maritime stakeholders need to be able to connect with their extensive ecosystems to share information in real-time instead of batch processes. 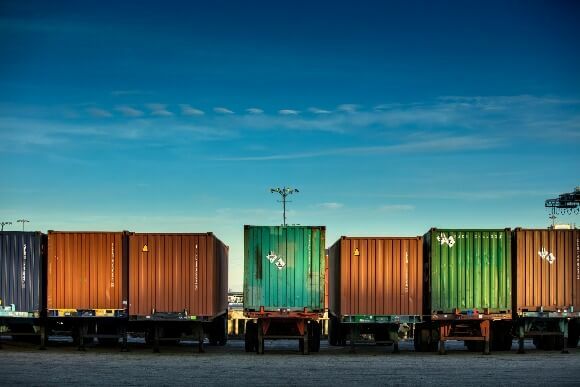 Youredi supports shipping lines, terminals, ports, and other parties to connect with each other and share business-critical information. Do you want to learn more about how data integration powers the maritime shipping industry? Get a copy of our recent whitepaper. 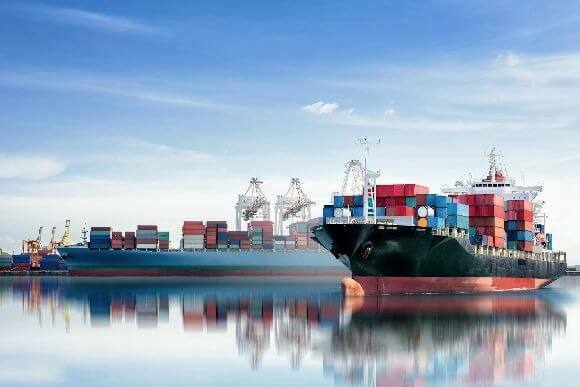 Ports, terminals, shipping lines, and other participants of the maritime shipping industry lack connectivity across their internal and external systems and applications. 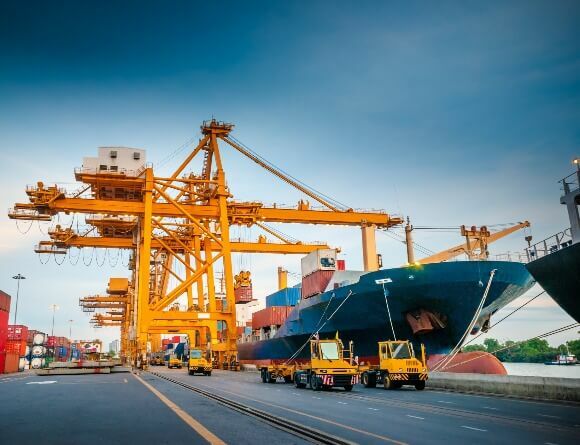 Connecting IT systems is the first step towards achieving operational efficiency, transparency of processes, and visibility over cargo. Youredi helps to connect systems and applications, whether they are poorly documented legacy technologies or modern cloud-based applications. The Youredi iPaaS allows our teams to easily tackle large-scale B2B integration challenges in a lot shorter time frame than traditional integration solutions. To ensure the fastest possible time-to-deployment, we provide fully managed integration services, so your team doesn't need to learn to use an iPaaS. Once you've connected with all your trading partners, we'll be able to consolidate all the information that matters to you in a single place. According to your preferences, this can happen in real-time or in batches. You don't have to worry about the different data formats your partners may use. Our integration solutions will translate the data during the data transmission process to your preferred format, whether it's EDIFACT, ANSI X12, or a proprietary format. If needed, we will set up a data quality firewall to verify all the information is valid. In case the data has flaws, we can forward it back to the sender for adjustment. Having flawless data at your disposal will provide you with insights into your processes that you can ultimately use for improving your operations. Discover how Youredi's Integration Platform as a Service can help you to overcome your EDI challenges.